Usually I pay so much attention to the order books go in when I’m reading multiple by the same author. This is my second read and review for Michael Kent and I read them the wrong way. *sigh* So while I was drawn into the story just as well in this book as the last, I knew where the next one started so I had a little less enjoyment with that glimpse into the future of the characters. 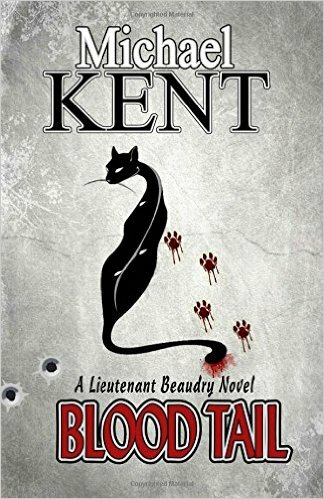 This story is the first in the Lieutenant Beaudry series. The crime drama plays out well on the streets of Montreal, and the story is quite captivating. Beaudy’s ex-wife has just left him but that doesn’t stop him from finding a lady friend to entertain (and be entertained by) throughout this book. The crimes are gristly, just how they should be in a crime fiction story. The descriptive writing is very good, I felt like I was right there with them. That is a feature I love in a well-written story. There’s a shoot-out scene close to the end of the story that really pulled me in. I’ll be honest, I struggled with this book a bit because I had (wrongly) read Michael Kent’s second story first. I wasn’t as riveted as I could have otherwise been. Knowing where the second book started (and with who) caused me to actually gloss over some of the “office” scenes. It’s a terrible way to read, and I don’t recommend reading this story in a gloss-over fashion. 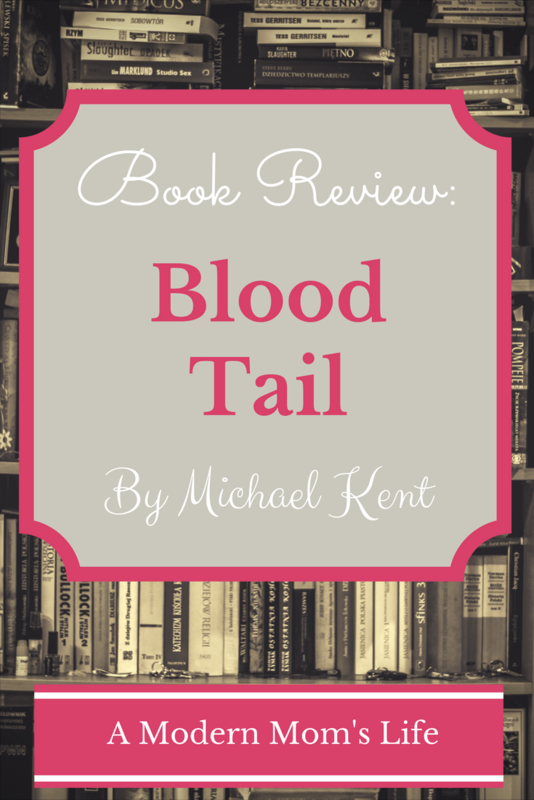 If I could do it again I would pay more attention and read Blood Tail first. It definitely sheds some light on where Lieutenant Beaudry comes from, his background, and why the next book starts the way it does! See my review of Michael Kent’s next book in the series, Folded Dreams. It follows this story very well. kind of info written in such an ideal method? I have a undertaking that I am just now working on, and I’ve been on the look out for such information. I started doing book reviews through Tweet Your Books. If you’re looking for information on promoting your books, or other people to read and review your stories, I’d recommend looking at Tweet Your Books. Thanks for the comment!